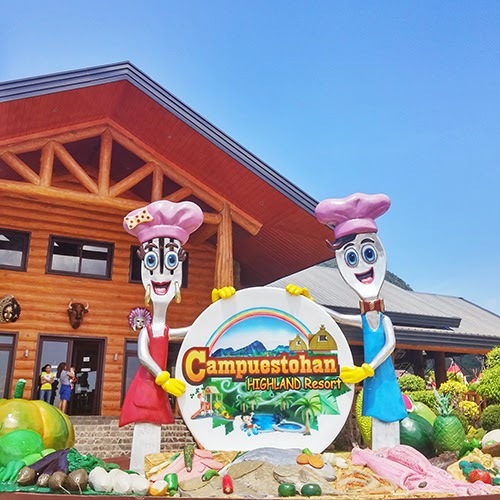 Campuestohan Resort is famous for its Tagaytay like weather and scenery. 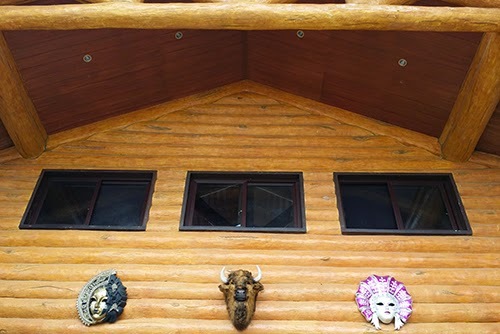 We're able to walk around and enjoy the area because it's chilly. 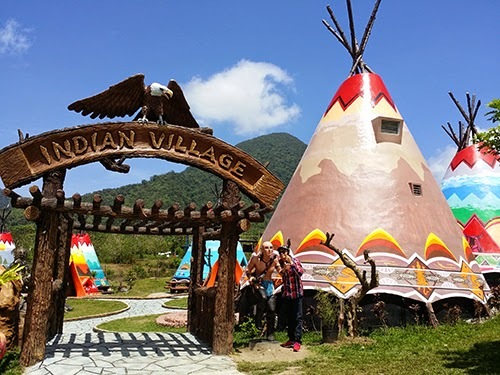 There's an Indian village, where guests can rent this tent like structure for an overnight stay. Or they can choose to stay on Igloo rooms.. 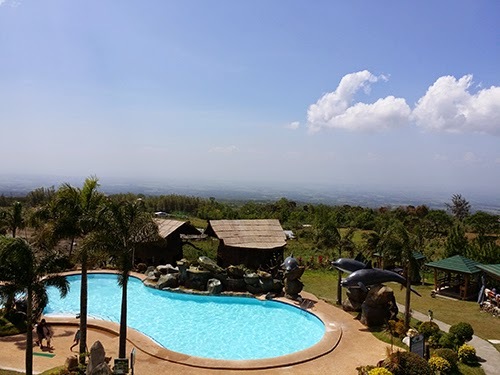 There are 2 swimming pools, a regular and wave pool, but we want to try something new for that day. 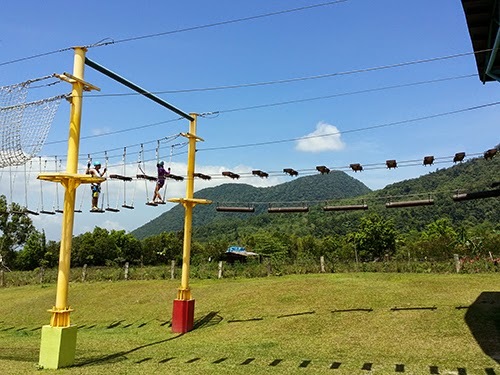 The resort is also known for the fun outdoor activities, such as this rope course. We watched this young couple as they went through different rope challenges, we felt exhausted for them. 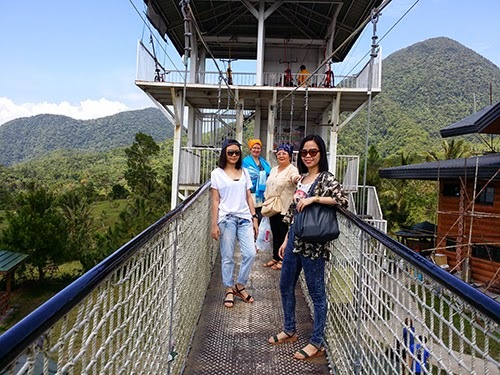 Imagine, doing different rope challenges with a harness under the scorching heat of the sun. 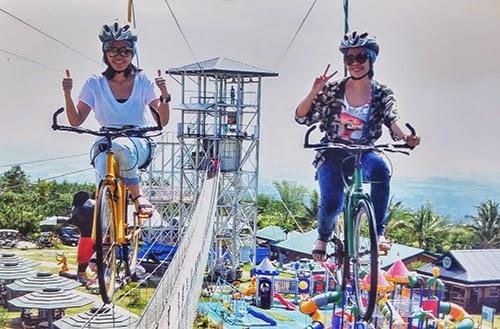 We considered the zipline but we already tried that in Tagaytay so we ended up trying the Sky Bicycle instead. 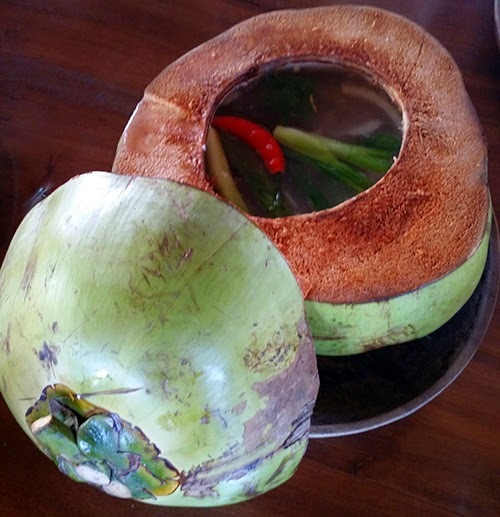 We let our dad be the guinea pig and when he finished it, we had the guts to try it as well. 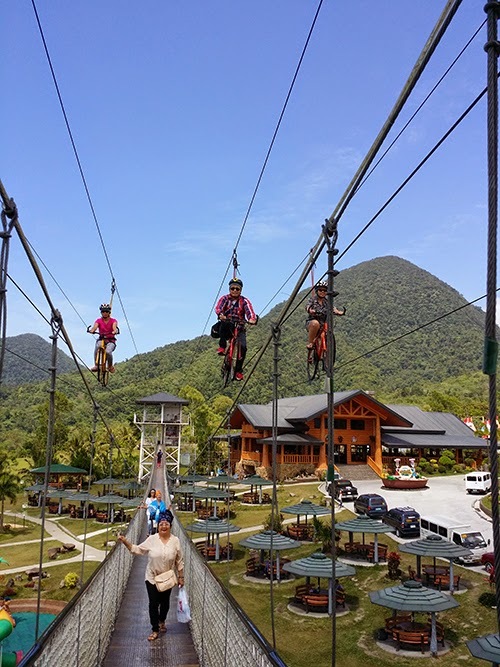 It felt safe because you have a harness and the bike's wheels are also connected on that metal string, the only catch is that the wind can blow very hard which makes the ride shaky! And, you will control your speed, if you stop peddaling, you'll just stay put on where you are. 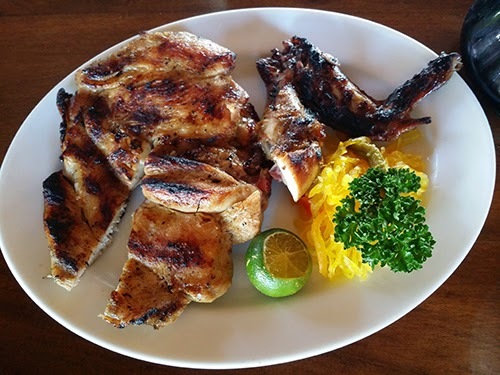 I had my 2nd chicken inasal for this trip and we also tried the refreshing Binakol, chicken in buko juice stock pot. After eating and exploring the resort for the 2nd time, we went back to the city and had a nice massage and pedicure on the spa accross our hotel. 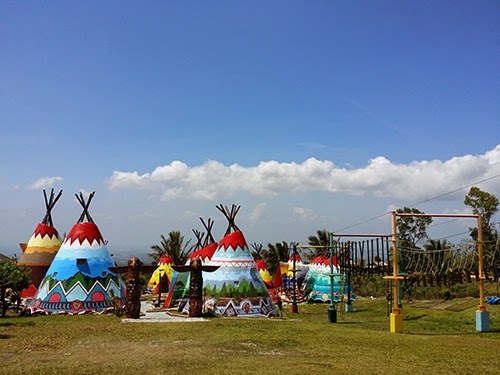 I've spent PHP300 for the 2 services and covered the tip as well, gotta love the province rate =)). 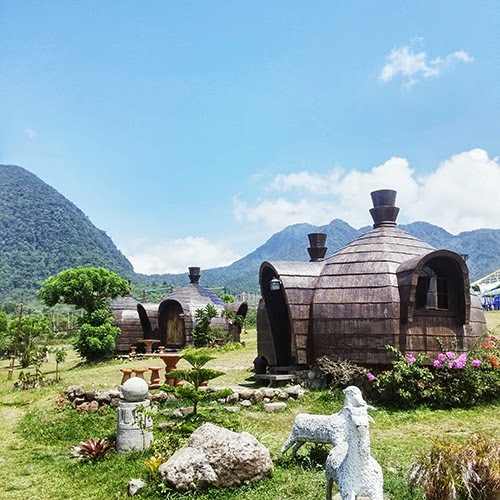 On our second day in Bacolod, we're also able to visit the 2 pasalubong stops. We bought mango piayas from Merci and Butterscotch from BongBongs. We also went to Calea, one of Bacolod's must visit bakeries, I've read that it opens at 9AM and it wont fit on our last day's itinerary. 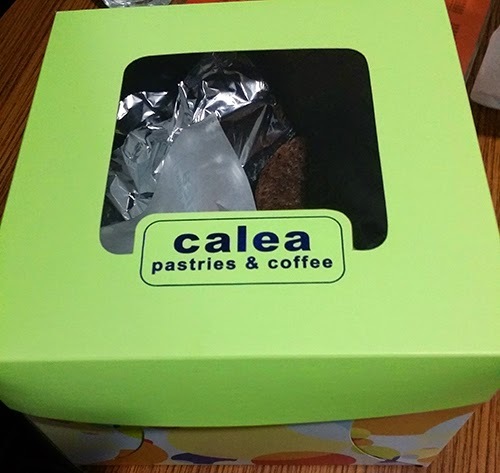 My aunt and I rode the jeep from our hotel and went to Calea. 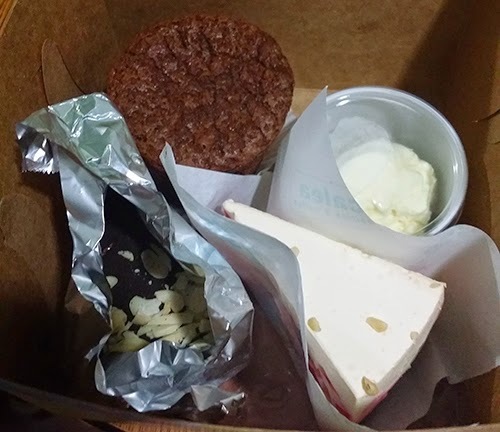 The place was fully packed so we just ordered cakes to go. I had the mud pie, chocolate lava with ice cream for my sister and the gelatin cake for my aunt. Unfortunately, I was the only one who enjoyed my cake. My sister was looking for the chocolate filling for the lava cake but there's none and my aunt was dissattisfied with her gelatin. Later that night, we started packing our luggages, now filled with piayas and butterscotch pasalubongs, to get ready for our last day in Bacolod.